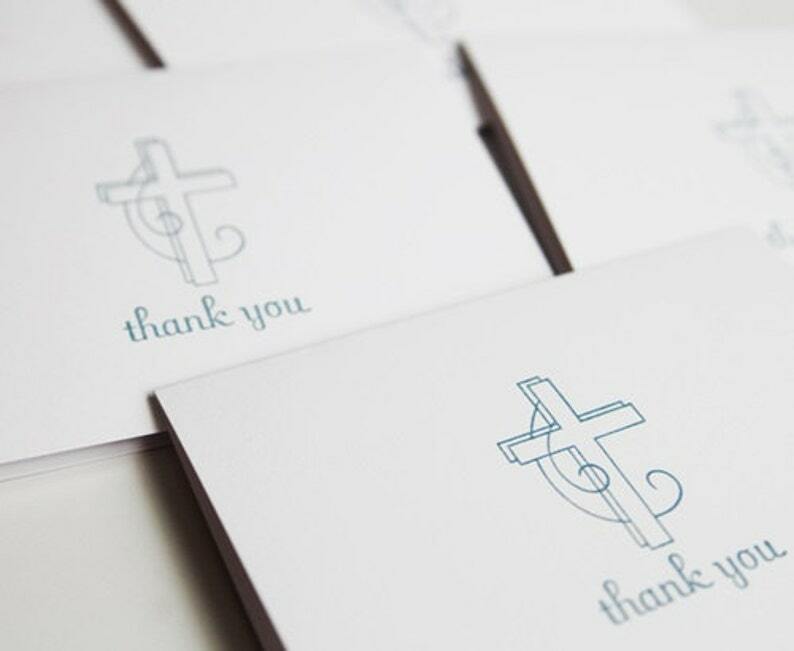 What ever the reason for the thank you, these hand stamped note cards feature a gorgeous and simple cross in a lovely blue shade that work for so many occasions. Whether it is for baptism, communion or confirmation gifts, a thoughtful thank you after a funeral or just a way to honor your faith as you thank others for their kindness, these cards are perfect for multi uses and all ages. The cross image and sentiment are hand stamped in blue ink onto high quality white card stock. The inside of the cards has been left blank for you to add your own special words. You will receive ten cards and envelopes in this listing. 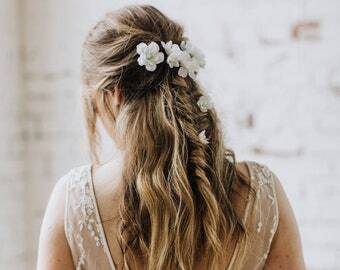 ** Love the design but want a different color? Feel free to contact me and I can create a custom listing just for you. The cards measure 5 x 3.5 inches. 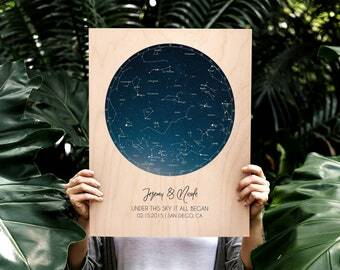 Metric size: 12.70 x 8.89 cm. Perfect Christmas thank-you notes, which are next-to-impossible to find anywhere else! Beautiful quality, lovely card stock and quick, easy shipping! Wonderful! 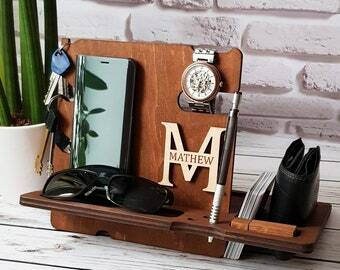 Beautifully crafted, consistent quality, quick delivery! Thank you!! I will be back!